Want to experience a different side of Charleston, SC? 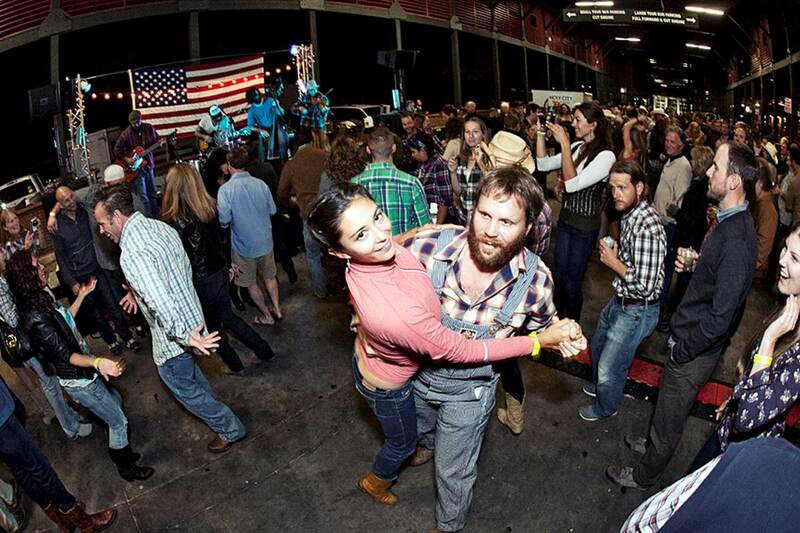 Then don’t miss the BBQ, Bourbon & Bluegrass Hoedown on Saturday, November 9, from 7-11 p.m. at the Charleston Visitor Center Bus Shed. 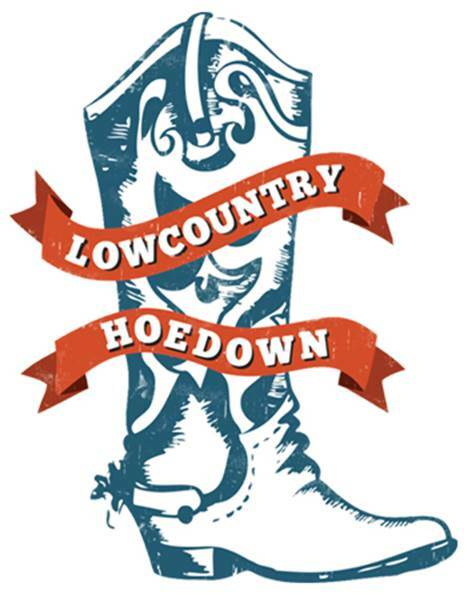 The 2nd annual Lowcountry Hoedown is a celebration of Southern fare & libations set to a fiddle! Want a fresh flavor experience that’s not your typical Charleston cuisine? Try Fish with their contemporary French-Asian menu. Begin your dining experience with a cocktail at the bar. It’s hard to go wrong with their Ginger Fizz, a cocktail consisting of champagne and Chambord on the rocks with mottled ginger. If you care for something with a little kick, try the High Fashion– Makers Mark with muddled brandy cherries, orange, ginger, raw sugar, bitters, and ginger ale (it’s an innovative take on the ever popular Old Fashion). Why would you settle for pub food when you’re in Charleston–one of great the food-Meccas of the South? One burger at Moe’s Tavern and you will completely understand why they were named the Best Pub Food in Charleston for five years running. People want to know–where is the best place to eat breakfast in Charleston? While I know there’s a lot of competition and many excellent choices, my favorite is Toast. What’s great is that you don’t have to leave your comfortable bed at the crack of dawn to quench your breakfast food craving because Toast serves breakfast all day long! Named one of the Top 20 Best New Restaurants by Esquire Magazine, O-Ku will not disappoint. With a wide variety of Sake, Wine, and Cocktails (and even “Mocktails”) there is bound to be something for everyone. The menu consists of everything from sushi and petite plates to Izakaya (Japanese street food) and main entrees. A very friendly and knowledgeable staff, help add to the experience and aid in finding the right drink and food choices specifically for you. Close your eyes and imagine yourself relaxing in the warm sun, surrounded by the turquoise blue waters of the Caribbean, sipping a cold drink and tapping your feet to island music. Until now, most Carolinians have had to drive or fly to Florida to catch a cruise bound for the Caribbean, but with Carnival’s newest port of departure in Charleston, S.C., cruising is easier and cheaper than ever. One of the best ways to experience the history of Charleston is to tour some of its plantations. Magnolia Plantation & Gardens is listed in the National Register of Historic Places and is the oldest plantation on the Ashley River (c. 1676). It played a part in the colonial settlement, the Revolutionary War and the Civil War. Magnolia Plantation is also the oldest major public Garden in America, and has over 500 acres of gardens and grounds to explore. The Plantation has remained in the hands of descendants of the original Drayton family for eleven generations.